Treat yourself or a loved one to a decadent gourmet cake delivered every month with the ClubsGalore Cake of the Month Club subscription box. Each month, ClubsGalore Cake of the Month Club subscribers receive a gourmet cake, created with love and fresh ingredients, from notable bakers around the country. 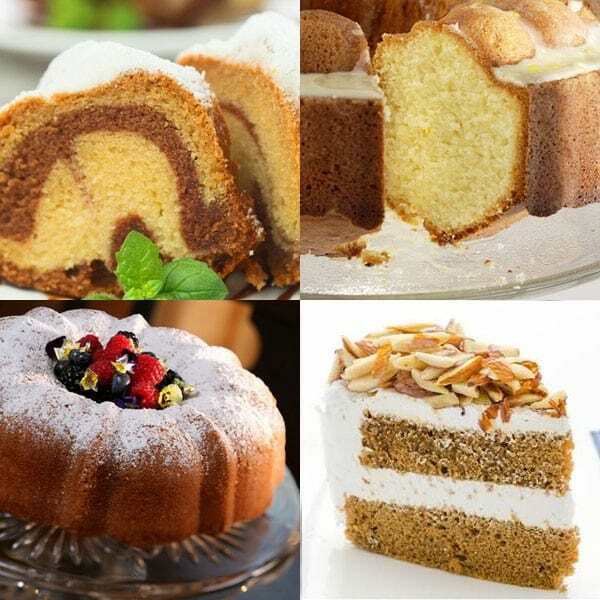 The rich and delicious ClubsGalore Cake of the Month Club cakes serve 8-10 people and include customer favorites like Chocolate Chip, Lemon Blueberry, Decadent Chocolate, Florida Key Lime, and more. 3-12 month ClubsGalore Cake of the Month Club subscriptions are available. How would you rate ClubsGalore Cake of the Month Club ?